You have many ways to trace a mobile phone’s location. This is especially true these days, because so many people voluntarily share their location with friends and family. Both Android and iPhone devices come with built-in location tracking utilities. This is active as long as location services (GPS) on the phone stays enabled, and the owner has provided an app with permission to access their location. The following are a few ways you can take advantage of those location-tracking services. Tracing the location of your Android phone couldn’t be any easier. So long as you have location services enabled on your Android device, you can visit Android Device Manager’s Find My Device page to get the location of your phone. Once you do, you’ll see the precise GPS location of your phone identified by a small green icon on Google Maps. Play a sound: This will ring your phone for five minutes even if the sound is set to silent. If the phone is anywhere in your vicinity, you should hear it. Lock: If you know your phone is lost, you can make sure it’s locked so no one can open it and see your information. Erase: If you’ve lost all hope of finding your phone and want to ensure someone doesn’t discover its sensitive information, you can remotely (permanently) erase everything. 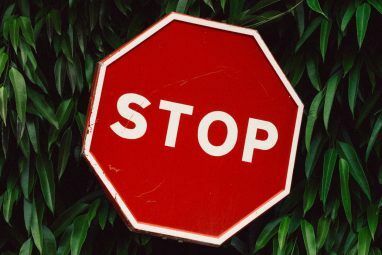 It’s a good idea to make sure you’ve enabled location services on your phone and provided Google with permission to trace your phone location. To do so, head to Settings > Security & Location > Location. Then visit Find My Device in the same menu to enable tracking. Then if you ever lose your device, you can quickly utilize one of these features to protect your information. In addition to the Find My Device feature, there’s also a Find Your Phone page with even more features available. This page will show you a list of every device you’ve logged into your Google account with. Select the phone or tablet you want to locate. Check recent security events: This will show you a log of any recent password change or reset requests submitted to Google. Lock your phone: You can immediately lock your phone so no one can access it. Try calling your phone: Gives you access to your contacts list (to find your number if you forgot it) or a Google Hangouts session so you can call your phone. Sign out of Google on your phone: This will log you out of your Google account on the device, so nobody can access your Google account information from it. Reach out to your carrier: Contact your carrier to disable your old SIM card and order a new one. Erase your phone: This will immediately erase everything from your phone. Pressing the Locate link on the right side of this page is the easiest and fastest way to trace a mobile phone location. It’ll open the Find My Device page so you’ll know exactly where to go pick up your phone. The option to lock your phone will provide the person who found your phone with a call button they can press (and a customized message you can write to them). This way, they can use your phone to call you at whatever number you specify. This makes it as easy as possible for whoever has your phone to help you get it back. They don’t even have to dial a number—all they have to do is press the green button! Keep in mind that the option to erase your device will wipe out everything on the phone. It’s possible that this may not erase any memory cards you added to your phone. Also, note that when you erase your phone, your Google account information is deleted from it phone. That means you can’t use any of the services above to locate or ring your phone afterward. Use the erase feature only as a last resort if you’re convinced that you’ve lost your phone and will never get it back. You may want to do this when the battery status on the phone has reached single digits, as you’re likely to lose contact with the phone anyway. To track the location of an iPhone How to Use Find My iPhone to Get Your Stolen iPhone Back How to Use Find My iPhone to Get Your Stolen iPhone Back Long story short: my wife had her iPhone stolen when she misplaced it at work the other day. I was able to log into her iCloud account and eventually get the device back. Read More , you can use Apple’s Find My iPhone service. But trying to do this from an Android phone results in an issue. 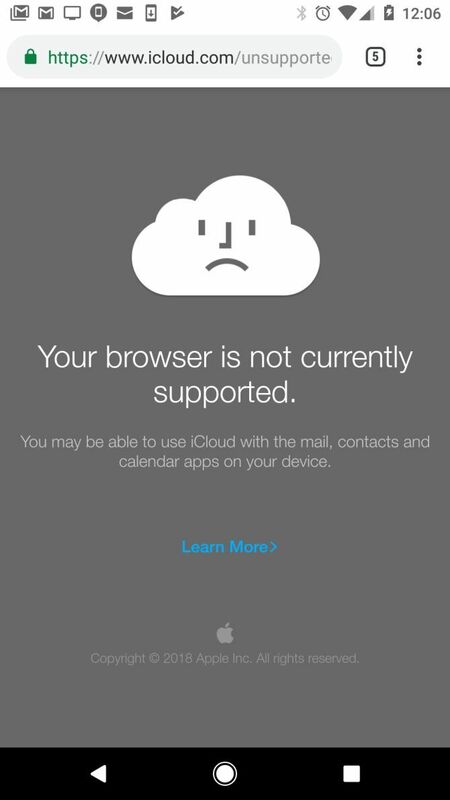 If you try to visit the iCloud page to find your iPhone’s location, you’ll notice that the web page says your browser isn’t supported. This is Apple’s way of sticking it to Android users. But that’s okay, because you have a way around that. 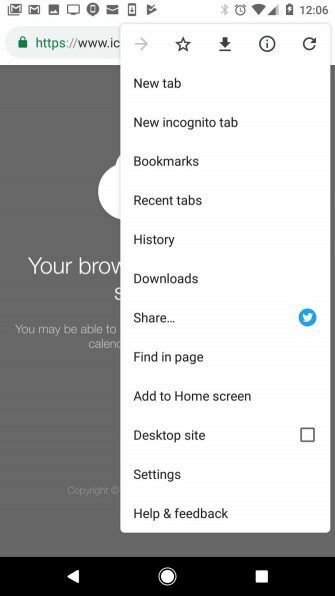 In Chrome, all you have to do is tap the three-dot menu icon at the upper-right corner of the browser window and select Request desktop site in the dropdown list. 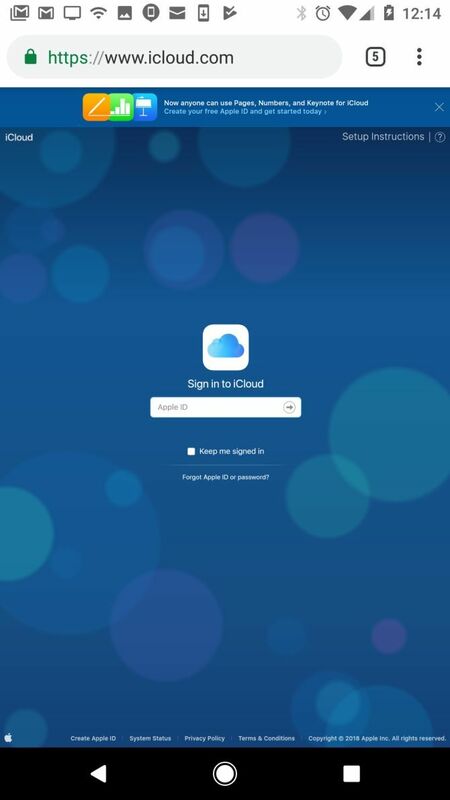 Once you enable this, the sign-in page for iCloud will come up just fine. 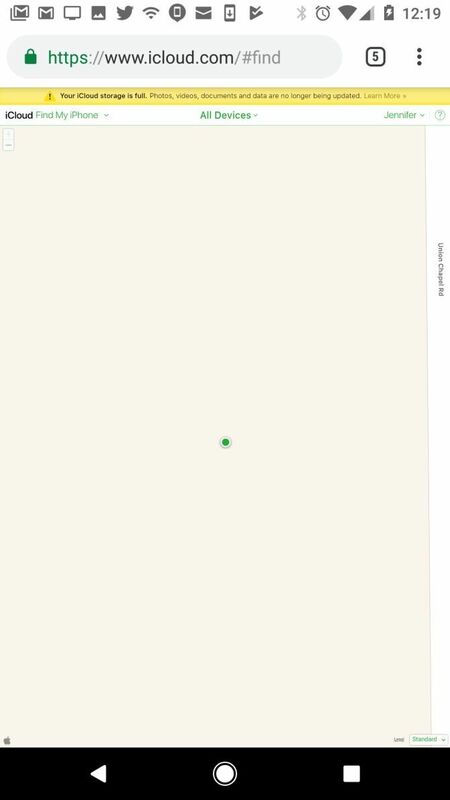 Sign into your iCloud account, and voila—a map will appear with the precise location of your iPhone. Just like tracking an Android phone, you must have location services enabled on your iPhone for this to work. And don’t forget that you can log into iCloud from a computer or another device to track your iPhone in the same way. Now you know how to trace the location of your iPhone, even if everyone else in your home has an Android device. 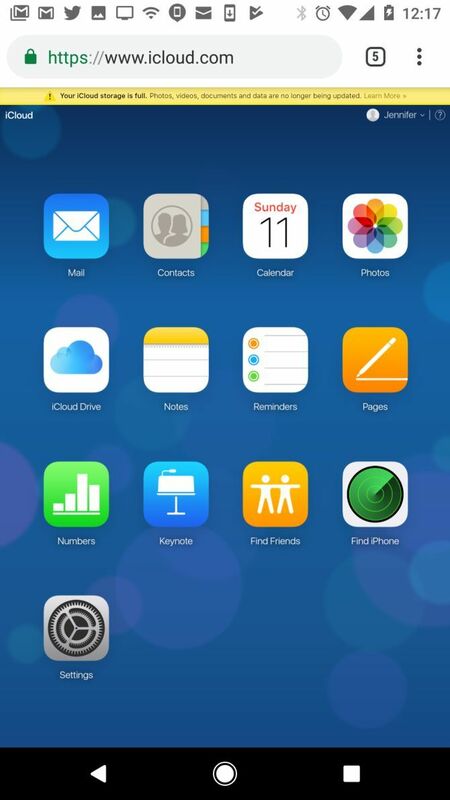 On the other side of this, we’ve also shown what to do if you find a lost iPhone Found a Lost or Stolen iPhone? Here's What to Do Found a Lost or Stolen iPhone? Here's What to Do Found a lost or stolen iPhone? You can do plenty to help return the device to its rightful owner. Read More . Maybe you’re more interested in tracing the phone location of your family or your friends. You should know that there is no app that will show you the location of a phone based on a phone number. Any app on the Google Play Store that claims to do this is a scam. The only way you can ever trace the location of a mobile phone is by installing software onto that phone. The phone owner must also give permission to enable location services on the phone. The good news is that many people willingly share their GPS location 4 Ways Your Location Is Being Tracked Everywhere You Go 4 Ways Your Location Is Being Tracked Everywhere You Go These days, it's common knowledge that your phone and computer are tracking your location. But it's not just Google and Facebook. Your whereabouts are being tracked in at least four more ways. Read More . Yes, even many of your own friends. If you open the Facebook app on your phone, open the menu and scroll down. You’ll see a Nearby Friends link. Select this, and you’ll see just how many of your Facebook friends have enabled sharing their location with friends on Facebook (or unwittingly shared it). This area of the Facebook app will show you friends’ last location when they logged into Facebook. This is the easiest way to identify the location of your friends through their phone. But it only works if they’ve enabled the location feature in Facebook. Another way Facebook offers location tracking is through the Messenger app. Facebook offers the ability to share your live location with anyone via the Facebook Messenger app. You can do this inside the Messenger app. Pressing the Plus icon to the left of your message, and choose the location icon. This will show the message recipient a small map with the location of your phone on it. Another cool way you can let your family or friends trace the location of your phone is by sharing your location via Google Maps—one of Maps’ best hidden features. If you open Google Maps and access the left menu, you’ll see a Location sharing option in the list. When you tap it, you’ll have the option to share your phone location. You can specify a time period or permanently share your location until you turn off the feature. Maps lets you pick the people you want to share your location with. Once you and your friends share your location with each another, you’ll see each other’s location on the map, identified with your Google account’s profile image. This is an awesome way for a parent to provide the family with peace of mind when they’re away for any reason. It’s also a great way for parents to track their child’s location and not constantly worry about where their kids are. Whether you go with Facebook, Google, or one of the phone finding services described above, locating a phone is far easier than it has ever been. There’s really no reason you should ever be in the dark about where your phone is—or even the phones of loved ones. For more great apps like these, check out Android apps that make awesome use of your location 7 Nifty Android Apps That Make Great Use of Your Location 7 Nifty Android Apps That Make Great Use of Your Location Your smartphone location is far more useful than just for Google Maps. 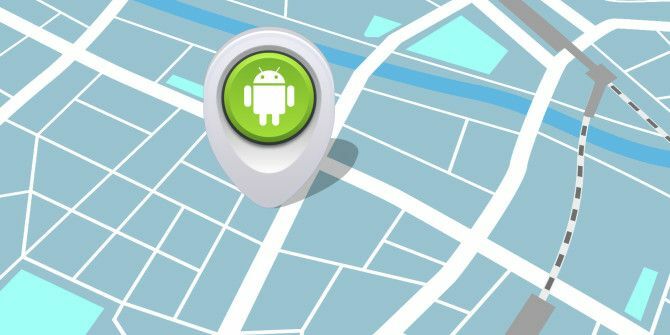 These Android apps use your location in nifty ways. Read More . Explore more about: Android Device Manager, Google Maps, GPS, Location Data, . I just had my iPhone stolen from me. I had Find My iPhone turned on but the thief shut my phone off almost immediately. Does anyone know of any solution to this as far as tracking it down? Please help!!!
" Just stumble upon your blog from from time to time. nice article "
life is deep and one thing that i have learned is that everything is new to everyone. we all know how we gave our parents a lot of trouble and they did all that our of love. the best thing is to bring up your child with a very good moral compass so that he/she will be able to go through life making the best decisions and experience . if you want to spy one them regardless but still out of love, you can just contact hacktillinfinity[@]gmail[. 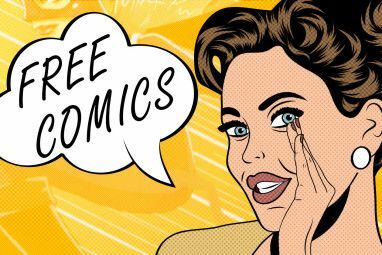 ]com, he is a very reliable hacker and if you check the internet a lot of people have hired are services for a lot of stuff and gave testimonies of good news and positive outcome. Is this a recycled article? Some comments are from 2009! Also, there is a lot of ads/spam like comments here. PS: I see that you covered the topic of finding an iphone with Android. How about finding an Android with an iphone? i lost my phone.. but i con't able to search. please help to find my phone using gps. If its apple i Find My Iphone or or Samsung Back Country GPS. I recommend you the app which shows WhatsApp messages and calls. It is completely invisible and works great. Please go chat me in the telegram. my telegram's ID is Dardeferagh. I am a student and I desire friendship you. Is this site a hoax or what? I have paid for a subscription of One year to be able to use this tool, on how to trace a mobile phone number anywhere in the world and I still have not been able to use it.please how can I get a refund of my money. did u find any tool?? please help me,how can i track if where is my husband? Awesome post. Now We can track any phone in just 5 minutes and get the exact location when is your phone. how about iKeyMonitor Spy App for iPhone and Android?I saw they have free trial available to download. Only if you install software like this that lets you. Is there really a way of tracking a friend by their cell phone? One thing if you are squeeky clean. Another if you are being tracked or you are a member of anything the Gov is querrying about. Its very very dangerous to get yourself tracked. You are basically opening up yourself to everyone who can look for you, even the FBI or any other entity. This also works on wifi. I guess google or someone goes out and maps the latitude and longitude of wireless access points and it will display your location that way. It's pretty accurate also, to within 300 meters. I was surprised to find that they had mapped the Wifi in my neighborhood. Hey friends I have a query I hope uâ€™ll me. If I am not interested to join Google Latitude then am I able to find location of people with their numbersâ€¦?? I search on internet then I got the results only to find the state but I need help to find the proper addressâ€¦!! Can anyone of u help me out from this problem plzzzzâ€¦?? Google Latitude has to be installed on the phone for it to work, your friend needs to be willing to install and run Google Latitude on their phone. After that, you can trace their phone no matter where they are. Informative, however, does it really work? Thanks for reply. I have 5 Cell phones on my US Cellular Family package. Mine is the only one that has Win Mobile, the others are the typical cell phones. I have the HTC Touch Pro,it has lattitude on it & I use it. Or some other application, preferrably on my cell phone. yea there is a way you can find mobile number by imei number no: then location by that number. yea there is a way you can find mobile number is imei number no: then location by that number. Hey friends I have a query I hope u'll me. If I am not interested to join Google Latitude then am I able to find location of people with their numbers...?? I search on internet then I got the results only to find the state but I need help to find the proper address...!! Can anyone of u help me out from this problem plzzzz...?? We are researchers studying peopleâ€™s attitudes towards Google Latitude. If you have heard of Google Latitude (whether you have used it or not) and are at least 18 years old, we would like to talk with you. Please email us back at ucistudy@ics.uci.edu . We are conducting this research under the Institute for Software Research at the University of California, Irvine. My phone was stolen a few hours ago (D:), and I was searching the internet for hours on end trying to find the EXACT location on my phone. It was brand new and the best phone I have ever had... so I won't stop until I find it. Can it track the exact latitude and longitude location it is at at that current time? Hey Desmond - thanks for your comment & question. No, Google Latitude will work across the globe wherever there are cell towers (cellular service). Give it a shot and let us know how it works for you! Hey RYAN,you gat a nice posts here.I appreciate.But I have this question. Is this whole thing dependent on ones geographical area? I'm commenting from nigeria. So is it really possible here? Try mr tracker from mrxsystem.com works pretty good. I've been using it for work purposes for atleast 3 months now. it allows you track a mobile phone by sms. abit freeky but works great. my g-map is giving me a weird location. even when I'm in Mysore, India. it's showing my location in Ukraine. can any body help. If any way to trace mobile through IMEI No. Ryan morning no I have no comment. I have another problem. I am trying to find the location of where my son is at this stage. We have some difficulties in the past and he left our town without any notification a year ago. It start working on his mother and I have no answer for her. AlI have is a cell number. How can I find his location just to show to her okay he is there. I cant use it on my mobile... but is it possible can i use it on net ? Yes - if you go to the Google page listed in this article, there's an online map associated with your account. 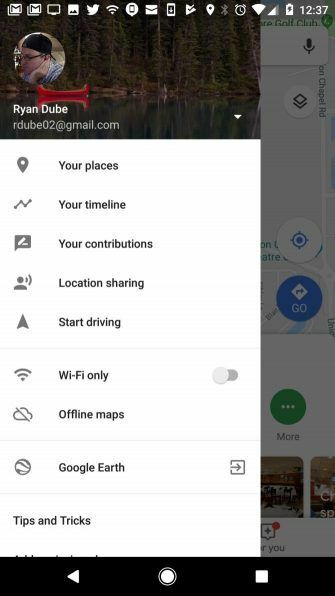 You can set your current location manually using that map so that even if your mobile doesn't update Google Latitude, you still can. I started playing with this and a few friends as soon as I heard of it. I only really see it being useful beyond a novelty in an innocent sense for a) finding your phone when lost or stolen/your friend if kidnapped and b) at a parade or some big public out door event where you want to have an easier time coordinating with lots of friends where to hang out etc. meet up. 1. Several family members traveling over the holidays to a single location, everyone can see how close everyone else is. 2. A project manager could use it to identify where all his/her field agents are with one glance. 3. Long-distance truck-driving companies could use it as a low-cost (free) alternative to using GPS for locating where there trucks are currently at. etc...the list goes on and on, folks just need to have some imagination. INTERESTING APP...BUT NOTHING TO DO WITH TWITTER ,ETC; THE MOST IMPORTANT THING ABOUT 'WEB 2.0' IS GETTING PEOPLE INVOLVED. ANYTHING AUTOMATED IS BORING. PEOPLE DON'T WANT TO JUST LOOK AT A GIANT MAP OF WHERE THEY'RE FRIENDS ARE. THEY WANT TO HEAR WHAT THEY HAVE TO SAY ABOUT WHERE THEY ARE, AND THEY WANT TO SEE WHAT THE OTHER PEOPLE HAVE TO SAY ABOUT IT AS WELL!! THE ABILITY TO INTERACT IN A FUN, FRIENDLY AND SIMPLE INTERFACE. I HAVE A START UP I'M DEVELOPING, IF ANYONE'S INTERESTED E-MAIL ME AND WE'LL CHAT. That's why google provided the ability for you to add updates/comments which will show up. This is essentially just like a Twitter update (which all your friends viewing you on the map can see) except it's in graphical format. Hi Shreela, great question. Yes, if you look on the Google Latitude page, just below the login there's an option to add the widget to iGoogle. I don't believe you need to enter your phone number to do that? Just log in with your Google ID and it'll get added, then you can manually enter your location on that page. Good luck, and let me know if you run into any brick walls... I've never considered the non-phone approach, but both you and Mike bring up some excellent non-PDA uses. idont have internet on my phone am i able to track it down on my pc internet? Does Google have a blog we can make these suggestions to? I've got some issues with Google Calendar as well. I want to join, but don't want to put in my phone number. I just want to manually enter my nearest major intersection so people would know which part of town I'm from. But I can't see a way to join without providing my phone number. then wats the point of the whole thing?? 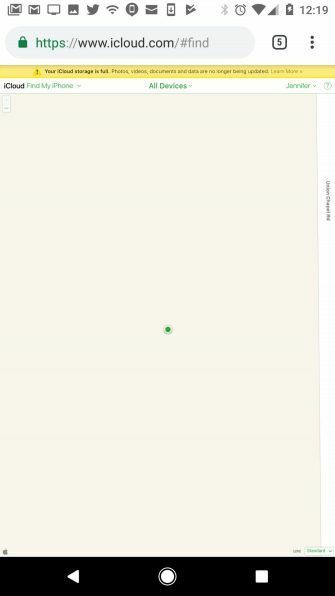 The drawback to Google Latitude is that it doesn't run in the background. If you switch to another application, your position updates will stop. Not true - it actually depends on your mobile device / operating system. On BlackBerry and Symbian handsets, Google Maps/ Latitude runs in the background and keeps updating the location. I think this is totally scary. What ever happened to privacy? When will they have a i-poop app that tweets my color and level of stink of my poop? Seriously, too much info. Yeah - it resolution depends a great deal on where the nearest cell towers are. My friend and I tested it this weekend to see how accurate it was. He has Verizon and there's a cell tower right in town - it had his location correct right down to town level (not building - it can't do that). My resolution was more vague, it had me in the next town over, and I'm assuming it's because that's where the AT&T cell tower was located. In the end though, it shows you more or less where your friends are (if they "share out" their position, that is). 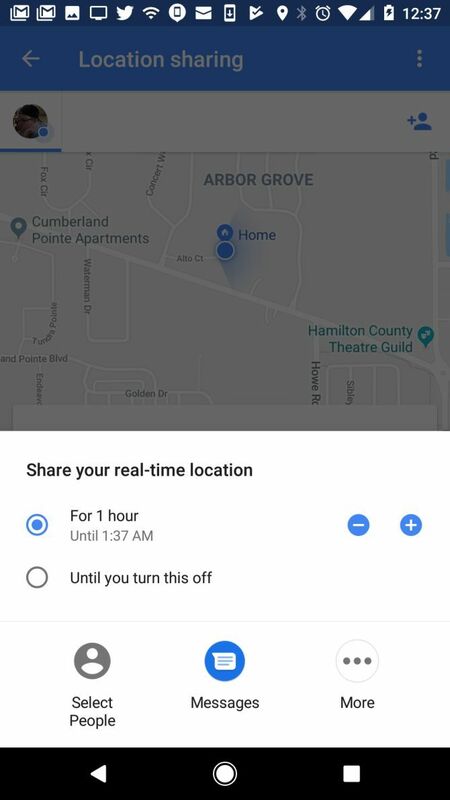 Privacy IS a setting within Google Latitude, and you can even turn off your location if you like so you essentially go "invisible" to either all friends, or select ones, as outlined in the article. Thanks for the great feedback everyone. Latitude uses GPS if it is available on your phone, which makes the location reporting far more accurate. In addition to being able to turn of sharing of your position, you can also custom set your position that is shared. You could potentially say you are in NYC when you are really in LA. Resolution is vague, you can't even be sure if someone is really at that street or the next, or the next one. And I'm talking about a gps-enabled device, not just triangulation which less accuracy than gps. The update freq is even worse, about once a minute here. there is one MAJOR draw back to all of this... Privacy. What if I DON"T what to be found. What if I am interviewing at a competitor while my boss is looking for me, what if I am buy a present for my wife at a particular high end store. For that matter what if I am at the stripclub and don't want my girlfriend to find out, or a sporting event when I was suppose to be with a "sick friend". There are a multitude of reasons why any number of people DO NOT want to be found. And using tools like this can be an infringement. Beleive me, as soon as someone gets located doing something they were not suppose to and it resulted in trouble (divorce, being fired, etc) the lawsuits are going to fly. If you've got a wife and a girlfriend, you've got trouble already, dude! Tracking cell phones without permission is easy. You guys just haven't figured it out yet. how do u track cellphones without permission? What's the resolution? Can I zoom in to see which room of a building a person is in or is the resolution at the "cell tower" range which could be from a few thousand feet to miles. They need to tie this into the phone camera for a live friend "street view" service! AJ, I'm not sure I understand what you're saying. This article IS about triangulating a cell phone's actual position using Google Latitude....? You can see from the screen shot above where I show how to set up a friend and then there are even sample screenshots of Latitude triangulating his position as well as mine. i dint get !! how can i track my frend location ? where i shuld to put his phone number to get the location ? I beg to differ. A friend of mine was able to trace me on his Blackberry with just a phone number and I never accepted anything. I did not accept an invite like what is required on the My Location feature on the Latitude app. I recall vaguely Latitude's introduction and the 2009 update, but where is that app that just tells you where a friend is on the iPhone with just a phone number. He was able to locate me and I was like how did he do that? Your title is really misleading. You make it seem like you can triangulate a cell phone's actual position or something using Google Latitude. Instead it's just a basic user's guide for getting into Latitude.